Travel is one of the fastest growing ecommerce categories. With the influx of travel deals and airlines offering their services at cheaper airfares, an unprecedented growth has been observed in the number of individuals who are now jetting off across the globe. However, with so many travel agencies present online, getting noticed is something easier said than done. Success in travel industry does not only mean that you market your services the right way. Your efforts should not just translate into traffic but should be compelling enough to secure conversions. After all, it is not lookers you seek but bookers. In order for a travel website to survive, it has to get more customers than its rivals to stay ahead of them. Before moving ahead with the topic, it is important to realize that as far as a travel website is concerned, you just cannot sit back and expect things to work on their own. You have to reach and expand your client base. If people do not know you exist, you cannot expect them to find you. There are strategies that can help move you to the top of search engine rankings and that can certainly bring you traffic but it is important for you to understand that success doesn’t come overnight. It takes time and it takes effort but at the end of the day, the results are worth it. You write amazingly catchy content but if you fail to pique interest in your visitors, they won’t come back to you. People resort to internet to search for information but it cannot be denied that entertainment will always be there ultimate priority. When people come to your website and find something that inspires interest, they will stick to you. When marketing your travel website is in question, there are virtually countless things you can do to make things work at your end. After a lot of speculation, a list of fool-proof tips has been compiled to take your travel website to the acme of success which is listed below. 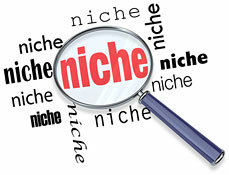 Only write about what you know or have firsthand Decide On a Nicheexperience with. There is no point in telling your visitors made-up stories that are too good to be true. While it is perfectly fine to accentuate the appeal of a destination with clever usage of vocabulary, exaggeration is not going to get you anywhere. In fact, stating anything that is not true will damage the credibility of the content your website. This can hurt you well beyond imagination because travel is one industry where trust is the thin line that demarcates success from failure. If you think a travel website is all about raving a particular destination, there is more to it than meets the eye. Decide who you are writing for. Is it backpackers or are you targeting travel couples? Or are you writing for families? You have to decide on a limited audience and then make efforts to allure them. It is also important that you decide on a writing style. Are you funny? Are you straight forward? Do you like controversy? Only after finding answers to all these questions should you set out to promote a website that attracts a constant stream of visitors. 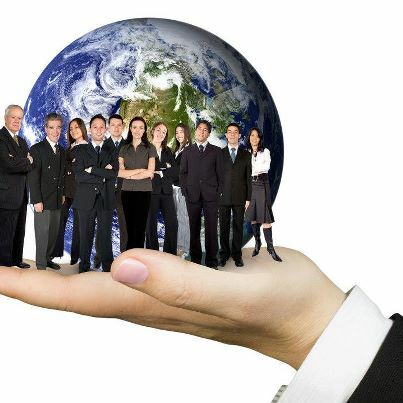 When it comes to networking, a travel website owner should not shy away from makingany efforts. What you can do is to interact with your readers on a personal level and to cater to any queries the visitors or customers may have. Sadly, a lot of travel websites do not have sections such as ones dedicated to comments and this is where your website can score. 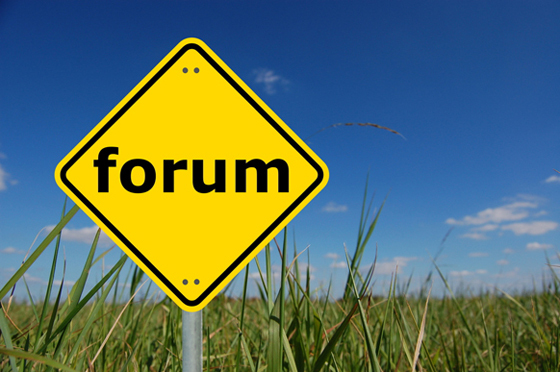 Another way to let people know about your presence is to frequently visit forums. Introduce your business and the services you offer and join the discussion. When people will realize that you are an authority on the topic, they may want to visit your website and this is where you can bait them to bring about the desired conversions. People always seek quality content. 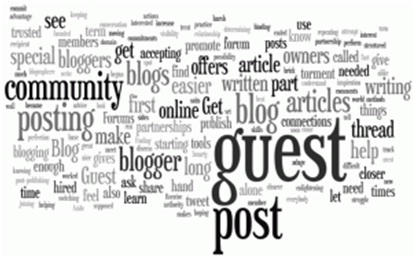 If someone approaches you with a guest post, do not think you are doing them a favor by publishing it on your website, the gains are going to come your way too. Such posts are not only aimed at increasing the writer’s credibility. When you will provide a link back to the writer’s website, understand that it is actually a two-way process and that traffic will be directed to your website as well. Take your promotional campaign a step ahead. What you can do is to write for websites offering travel reviews. This way you will be able to create mass awareness and your body of published network will also increase. Hence, a boost in traffic is secured. Some websites even pay a small amount for your submissions. Start looking for such networks and send your submissions right away. 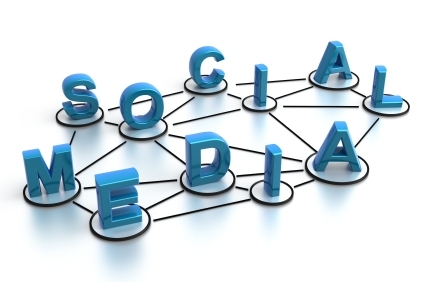 Social media networks are your allies when it comes to promoting your travel website. 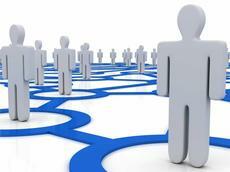 The best part is that referrals you get from these networks can reach an astounding number. Travelers will avidly follow your fan page on Facebook if they like you. Similarly, if you are able to engage followers on networks like Twitter, you will not only be able to retweet their posts on regular basis but will also be able to generate considerably high amount of traffic. There is a wide array of options to choose from. Just be generous in terms of the time you will have to spend promoting yourself. The more you will give, the more you will receive. 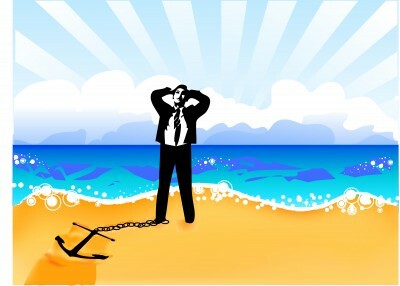 As mentioned before, it is important that you keep your calm and wait for things to start working for you. It cannot be denied that there are websites that get unbelievably successful over a short period of time but that does not happen often. Just stay true to your vision and eventually, you will be able to see things to take a turn for good.